Group psychotherapy, like individual psychotherapy, is intended to help people who would like to improve their ability to cope with difficulties and problems in their lives. 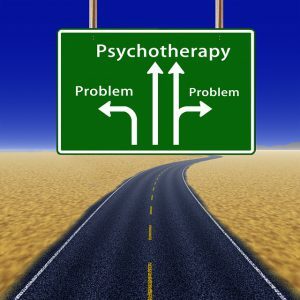 But, while in individual therapy the client meets with only one person (the therapist), in group therapy the meeting is with a whole group and a therapist. Group therapy focuses on interpersonal interactions, so relationship problems are addressed well in groups. The aim of group psychotherapy is to help with solving the emotional difficulties and to encourage the personal development of the participants in the group. 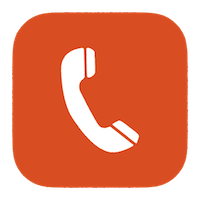 The therapist (called the facilitator) chooses appropriate candidates for the group, people who can benefit from this kind of therapy and those who may have a positive and helpful influence on other members in the group. Members of the group share with others personal issues which they are facing. A participant can talk about events they were involved in during the week, their responses to these events, problems they had tackled, etc. The participant can share their feelings and thoughts about what happened in previous sessions, and relate to issues raised by other members. Other participants can react to her/his words, give her/him feedback, encouragement, support or criticism, or share their thoughts and feelings following their fellow group members words. The subjects for discussion are not determined by the therapist but rise spontaneously from the group. The member in the group feels that (s) he is not alone with her/his problem and that there are others who feel the same. The group can become a source of support and strength in times of stress for the participant. The feedback he/she gets from others on their behaviour in the group can make them become aware to maladaptive patterns of behaviour, change thier point of view and help them adopt more constructive and effective reactions. It can become a laboratory for practicing new behaviours. Frequently the people you meet in the group represent others in your past or current life with whom you have difficulty. In group therapy you have the opportunity to work through these situations. 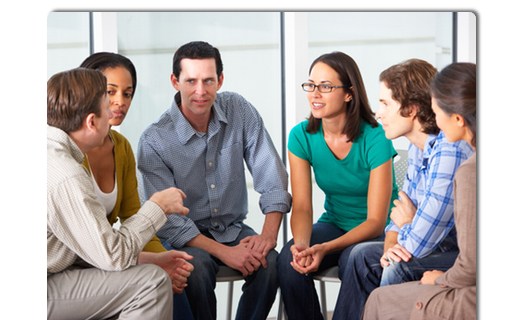 Group psychotherapy is suitable for a large variety of problems and difficulties, beginning with people who would like to develop their interpersonal skills and ending with people with emotional problems like anxiety, depression, etc. There are support groups for people in the same situation or crisis (e.g. groups for bereaved parents, groups for sexually abused women), but usually the recommendation for the therapeutic group is to be as heterogeneous as possible and represent a micro-cosmos. For that reason in building the group, the leader will try to include men and women, young and old people, married and singles, etc. The group is especially effective for people with interpersonal difficulties and problems in relations. Whether these difficulties are in social, working, couple or even sexual relations, the participant can benefit a lot in these areas. Groups are ideally suited to people who are struggling with relationship issues like intimacy, trust, self-esteem. The group interactions help the participants to identify, get feedback, and change the patterns that are sabotaging the relations. The great advantage of group psychotherapy is working on these patterns in the “here and now” – in a group situation more similar to reality and close to the interpersonal events. Again following your assessment you may be guided toward engaging in some Personal development Gestalt Therapy. These courses will generally run for 8 weeks on 1-2 days of the week by accredited and experienced Gestalt Therapists.